The countdown continues to launch day! 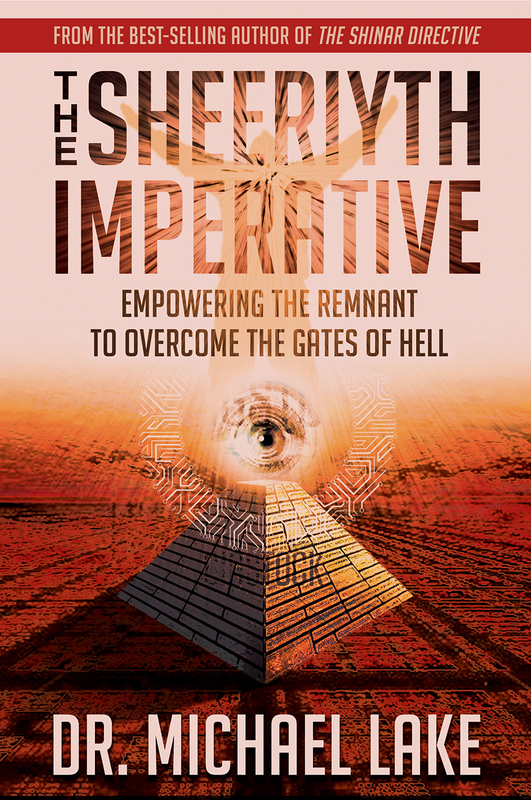 You can now preorder The Sheeriyth Imperative: Empowering the Remnant to Overcome the Gates of Hell from our ministry. We will begin shipping orders on or before December 1.